My biggest reward comes from doing great work my clients love. These projects have earned particular recognition by my peers in the healthcare marketing/communications industry for excellence and creativity. 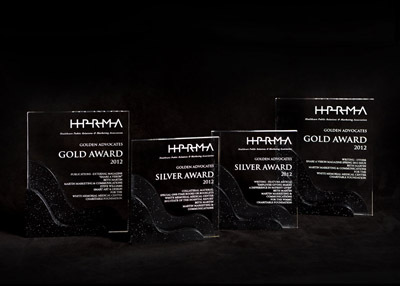 The Healthcare Public Relations and Marketing Association (HPRMA) of Southern California is an affiliate of the American Society for Healthcare Strategy and Marketing Development of the American Hospital Association.